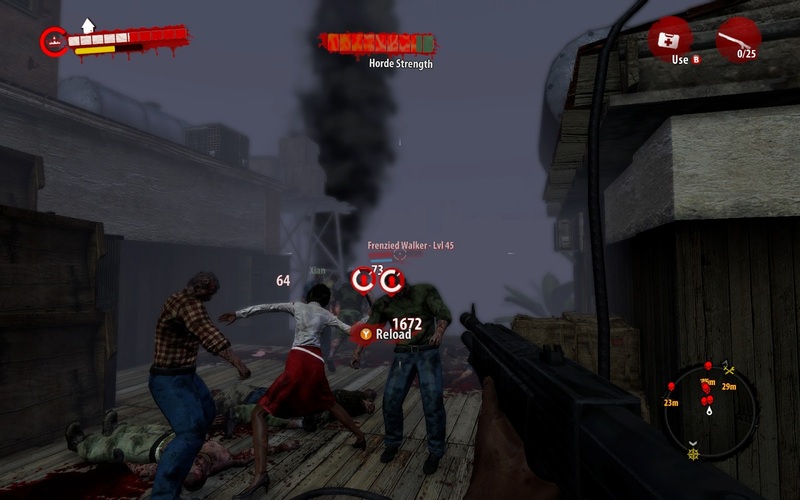 The day has come where we now have another full Dead Island title upon us. Not only was the game enclosed, but the Special Edition which includes an alternate character skin, pack of weapon mods and a digital strategy map. 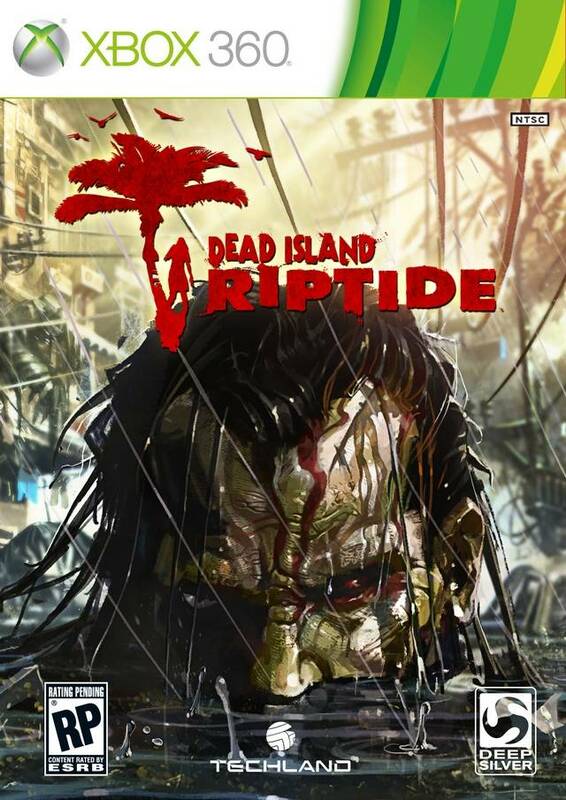 There was quite a bit of confusion when first announced as to whether Riptide was a true sequel or an expansion. Riptide is, in fact, a true sequel starting where the last game left off with the survivors thinking they have escaped the plagued Banoi but fate has other plans for the faithful four plus one, John Morgan. Now that I have played through I think I have enough time put in for my review. It speaks numbers when I can’t stop playing a game before I get to work on my review, usually I get 50-75 percent of the way through before getting my review out in a timely fashion, then usually going back to complete. That being said, it is intense, highly stressful, lots of dying, and on top of everything it was fun as hell. While single player was entertaining with lots and lots of respawning, usually when trying to face off against groups of four or more without a car...or boat. I thought it felt more polished visually and intense to play, every time a shreak was heard, I was out of there without even a glance. 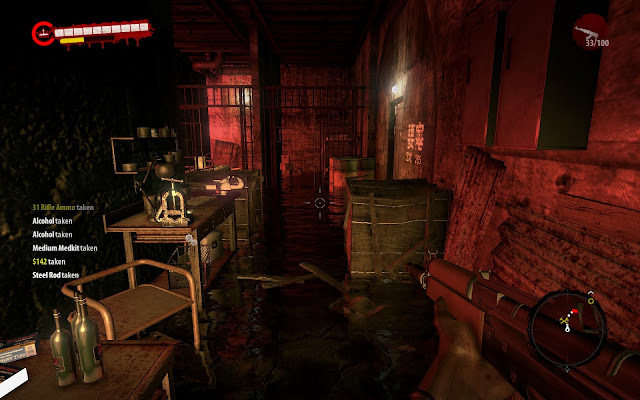 The survivalistic feel it what kept me playing after some punishing sessions, but it was just enough and the melee focus with unique weapons means all the action is in your face, but similar to watching a horror movie, you want your friends around in coop for assistance. While not perfect, there are a few things that tried to get me to rage smash my controller, most of all would be the little bugs here and there. Mostly when missions items weren’t where they were supposed to be, which depending on the mission, I would have to reboot to complete. The other, and this one is for those that play with a lot of focus on the sounds, but when you hear the call of the dead and it sounds like it’s right behind or beside you a lot, fear not as they sometimes are just in the distance flexing their dead pipes and have not even noticed my John Morgan. Be wary of shadows though, they aren’t always foliage and you don’t always hear before you are about to get brutally violated. Like Netflix’s new show, Hemlock Grove, it does not stand out as mind blowing, but the experience is always a fun time, as long as you are into dying a lot, the walking dead, tropical environments, more dying, and never enough bullets or a long enough stick. 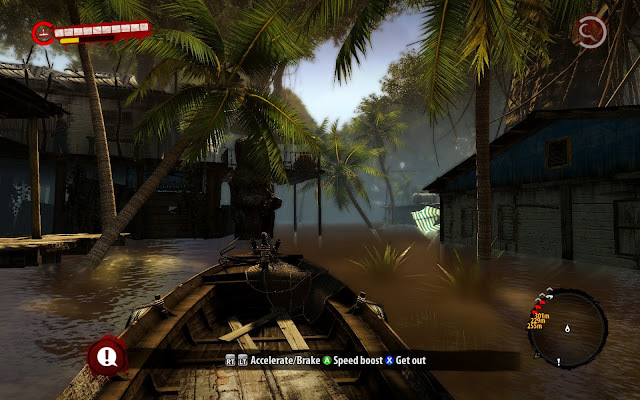 It looks inviting with the stunning looking island landscape and the gameplay will have you running a lot in single player gameplay, but this is meant to be coop and in those dire situations you only have to be faster than your slowest friend. That or you can help the fight and try to take on the herd, but I got bills to pay and mouths to feed, meaning you lose precious cash to repair items so be careful.